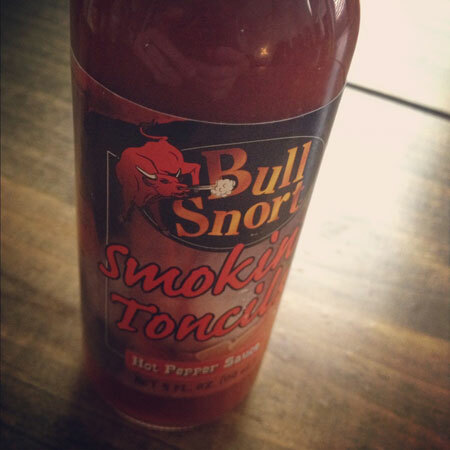 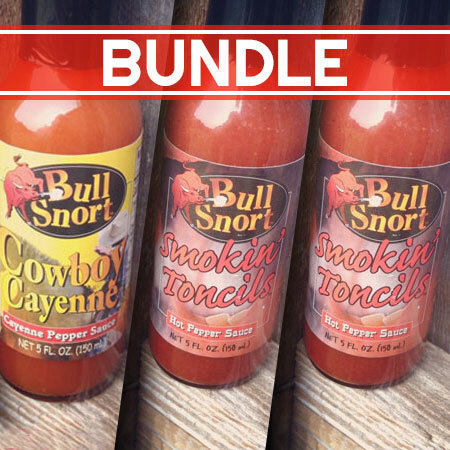 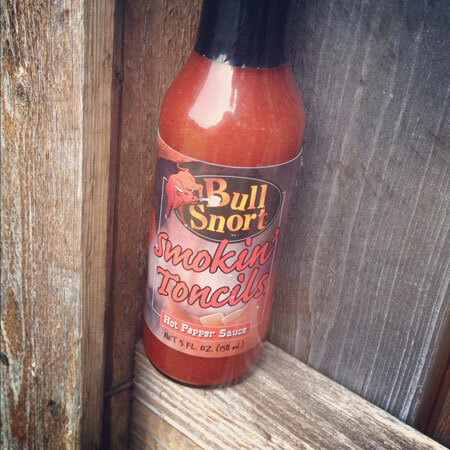 This Bundle packages our two Bull Snort brand hot sauces together. 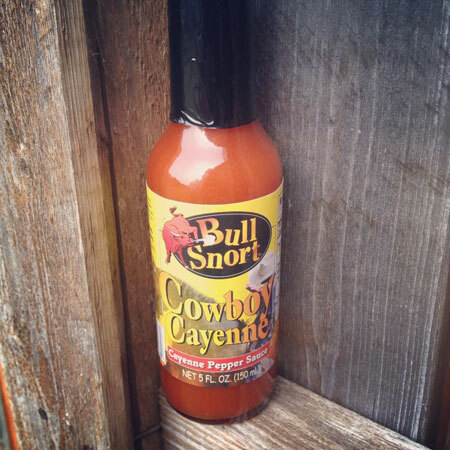 You get one Cowboy Cayenee Pepper Hot Sauce and two Smokin' Toncils Hot Sauce, all for a reduced price! 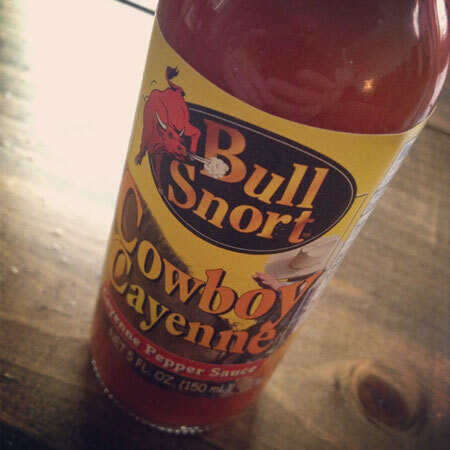 Login and be the first to create a review!